Single level living in Indian Land. 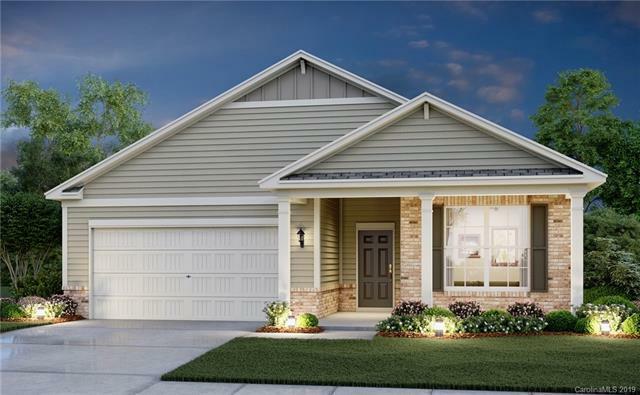 The Oakleigh is a thoughtfully designed ranch home boasting four bedrooms and two baths. 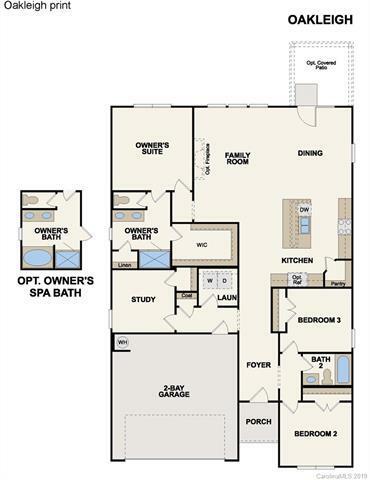 The split bedroom plan offers privacy for all. 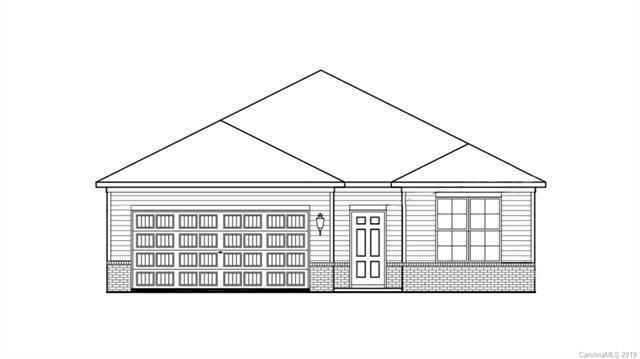 The owner's suite is tucked away in the back of the home with a spacious bath and walk-in closet. The island kitchen includes stainless steel appliances, a corner pantry and beautiful 42 inch cabinetry open to the living and dining areas.